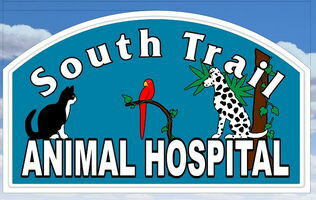 South Trail Animal Hospital follows the approved vaccination protocol shown below so that our patients can remain healthy and up to date on vaccines while avoiding the risks associated with over-vaccination. Please remember to discuss this vaccine with your veterinarian, as it is usually only given to patients who are considered "at risk" for this disease. We know that each pet's specific health needs may vary, and encourage you to speak with your veterinarian about what is best for your pet. Please feel free to call us at (239) 481- 3525 if you have any questions.